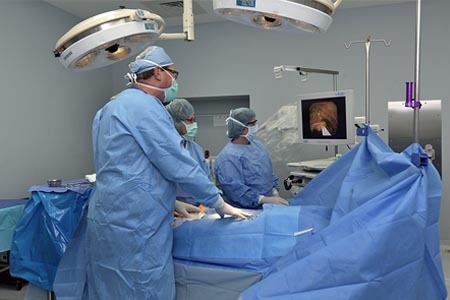 Valley Regional Surgery Center is part of a fast-growing, nationwide trend toward surgical procedures being performed outside hospital operating rooms. We have agreements with Wilson Memorial Hospital making Valley Regional a top choice for the area's best surgical talent. Below are some of the advantages to using Valley Regional. Efficient: Free, close-in parking, rapid check-in, and no waiting around for surgery means you get in and out quickly without frustration. 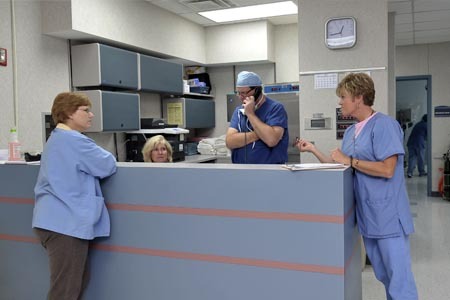 Lower Cost: Because we only perform outpatient surgery and we are designed with efficiency, your costs can be significantly less than in a hospital; often 30-40% lower. Dependable: Scheduled surgery times are not likely to be delayed or bumped by non-related emergencies, as they may be at hospitals. Not only will your procedure get under way without undue delays, but we often finish up ahead of schedule. Family-friendly: Children and families are treated with the utmost care. When a child is scheduled for surgery, parents are encouraged to be present as much as possible before and after surgery. 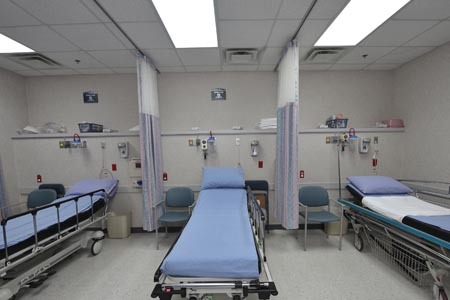 Comfortable: Patients and their families can relax in a pleasant environment, far from the emergency and trauma situations one may witness in a hospital. You will be reunited with your loved ones as soon as you are ready. Advanced: Patients can be confident in the knowledge that their physicians are trained to treat them using advanced surgical tools. Convenient: Valley Regional Surgery Center is located less than a minute from I-75, exit #82, making it a short drive from almost anywhere in Miami County. Parking is free, ample and close to our facility. Personal: Our friendly staff offers both immediate, personal service and highly professional care. At Valley Regional, we get to you by name. The Best Choice: Because Valley Regional is open to nearly all area practicing surgeons, you and your physician of choice can make the decision to have your procedure performed here. Additionally we accept a wide range of insurance types and can even help arrange payment plans that fit your budget. © 2019 Valley Regional Surgery Center. All rights reserved.